Save big when you buy your CD player bundled with our most popular headphones! View CDP-1LS100 Personal CD Player with 1 LS100 HeadphoneThis item is no longer available. 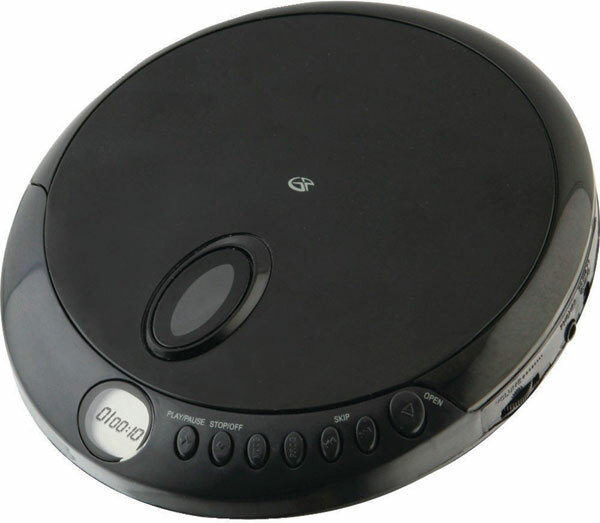 View CDP-1LS255 Personal CD Player with 1 LS255 HeadphoneThis item is no longer available. View CDP-2LS100 Personal CD Player with 2 LS100 HeadphonesThis item is no longer available. View CDP-2LS255 Personal CD Player with 2 LS255 HeadphonesThis item is no longer available. View CDPLYR Slim Personal CD PlayerThis item is no longer available.